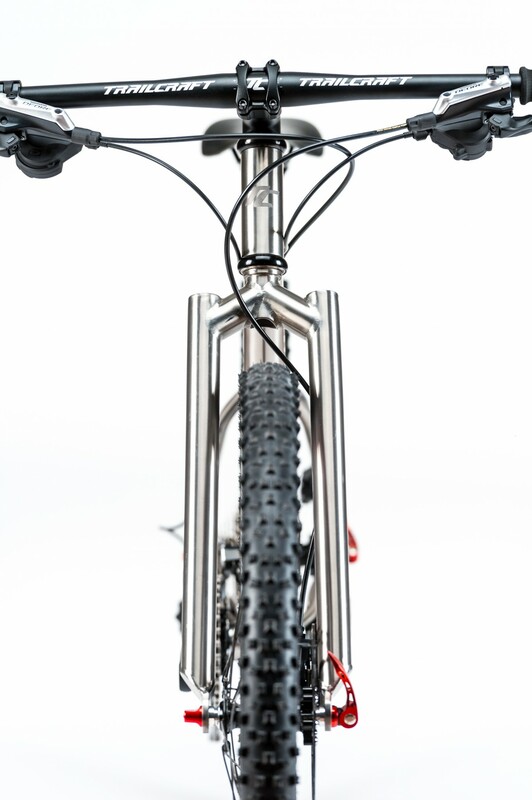 The titanium rigid forks are back in stock! Some advantages of the ti fork. Learn to pick lines better from an early age! Make your bike as light as possible for those steep hills!